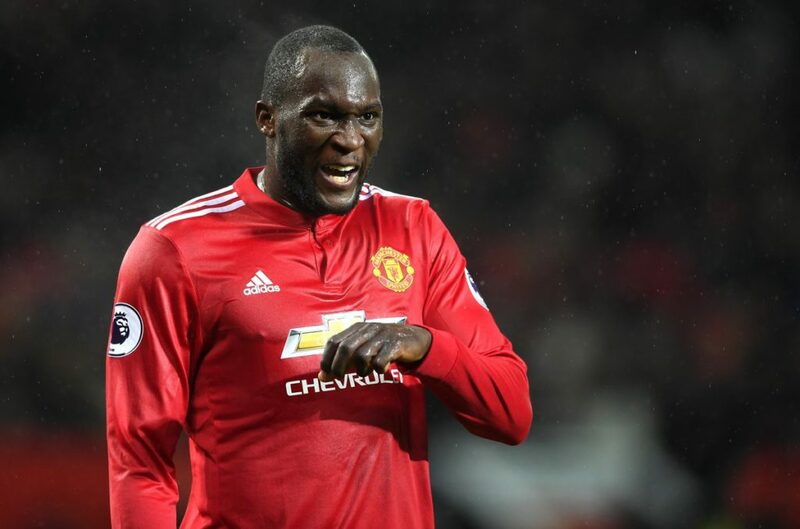 Manchester United are at West Bromwich Albion this afternoon hoping to reduce Manchester City’s lead at the top of the Premier League to 11 points. This is the first of our three consecutive away games before our trip to Bristol City in the EFL Cup midweek and then the King Power Stadium next Saturday to face Leicester City in the league. West Brom start the day in 19th but a victory would move them up into 14th. They are yet to score in their three games under Alan Pardew and are winless in their last 15. Juan Mata starts on the right wing again in the only difference to our predicted XI on Friday. Marcus Rashford will be up against Allan Nyom down the right wing with Anthony Martial among the substitutes. We’re not surprised to see Ashley Young back at left-back as Luke Shaw started midweek. The former is among the subs today which also includes defenders Victor Lindelof and the returning Marcos Rojo. Romelu Lukaku starts up front with Zlatan Ibrahimovic on the bench. Don’t be surprised if the Swede makes an appearance today. We also expect him to start midweek. West Brom will line up in a 4-5-1 formation out of possession which turns into a 4-3-3 when they have the ball with Oliver Burke and James McClean flanking striker Salomon Rondon. Former United centre-back Jonny Evans starts alongside Ahmed Hegazi today. Both are attacking threats from set pieces. Another former-United player, Ben Foster, continues in goals for the hosts today.